No expropriation would occur under the Paceville masterplan unless for a public project, and even these were not even definitive, according to Johann Buttigieg, executive chairperson of the Planning Authority. Buttigieg, who was being interviewed on Thursday’s edition of Xtra on TVM, said that the nine areas identified for the high-rise development were the most suited for such buildings and the open spaces they required. He acknowledged that Mott MacDonald seemed to have completely ignored what was private or public property when drawing up the masterplan. “I admit that I have my own reservations on some aspects of this masterplan,” Buttigieg said. 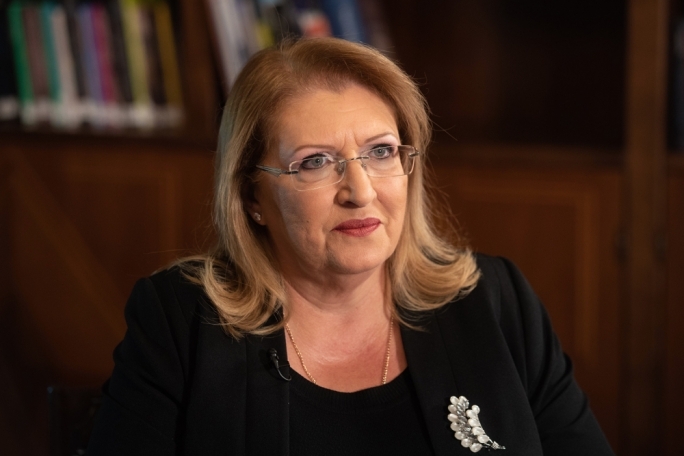 Activist Moira Delia, contacted live by phone during the programme, said she lived in a house that was earmarked for expropriation and was worried as to what she – and those like here – would have to do. Buttigieg insisted that all residents living in properties earmarked for expropriation in the proposed masterplan had the right to remain in their homes and not sell or give up their property. 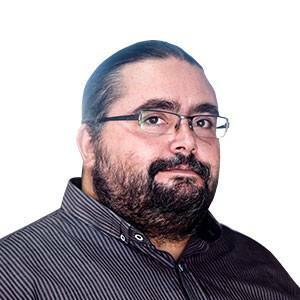 Andre Callus, of Kampe Emergenza Ambjent, said that the expropriation act was not very clear and could very well be used to force residents to sell their properties. He challenged Buttigieg to confirm that the land reclamation proposed in the plan was included to benefit certain developers and business interests. 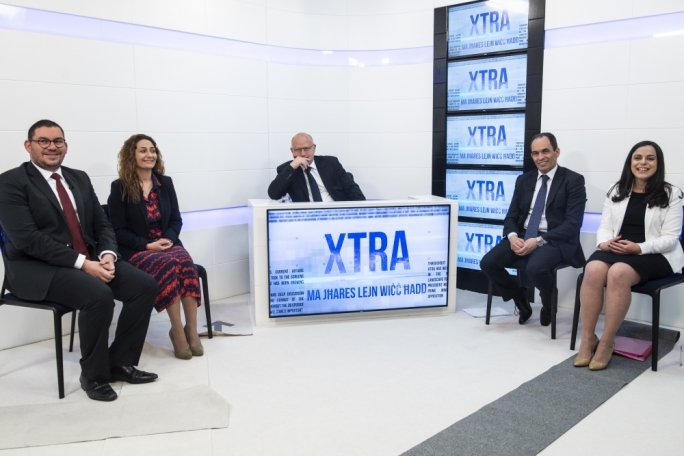 Sandro Chetcuti, president of the Malta Developers Association, said that major players in the construction and development industry were panicking at the thought of the Paceville masterplan being approved as proposed. 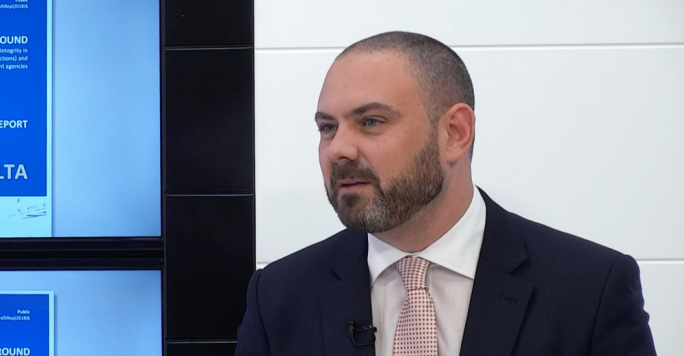 Chetcuti said that Mott MacDonald, the firm that drew up the masterplan, seemed to have been under the impression that Paceville belonged to one owner and was not knowledgeable about Maltese legislation, as was evidenced by the mass expropriations proposed. Buttigieg said that the masterplan was not cast in stone and admitted that the consultation process could have been better managed. 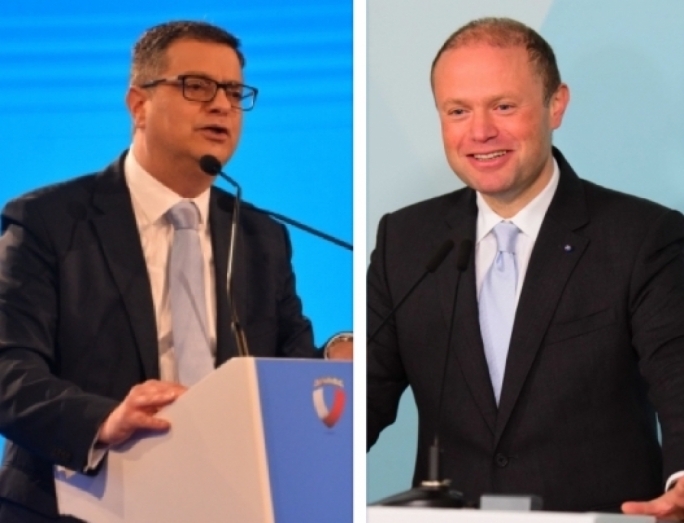 He stressed, however, that the PA’s precursor – the Malta Environment and Planning Authority (MEPA) – had held a three-month consultation process on local plans in 2013. “Of the 7,000 submissions received on all local plans, very few concerned Paceville,” Buttigieg said. 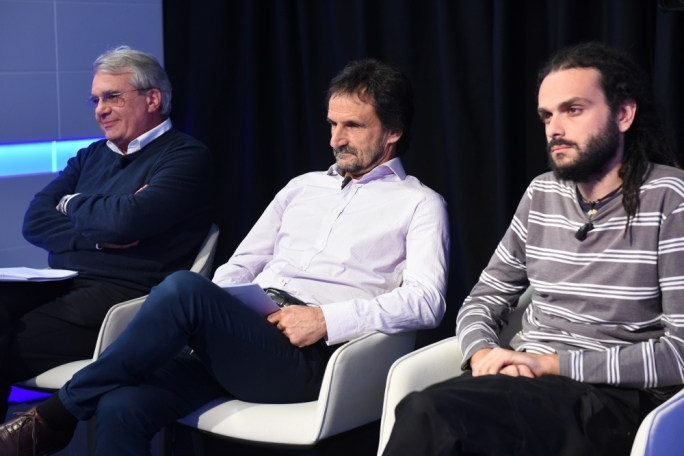 Architect Alex Torpiano, who had ramrodded the Tigne’ Point project development, said that consultation with residents and businesses in Paceville should have been one of the first steps when preparing a masterplan. The PA’s planned one-on-one consultation meetings with Paceville residents should have been carried out before the masterplan was published. Guido Dalli, mayor of St Julian’s, said that the proposed development of 20 high-rise buildings in Paceville was ‘totally unacceptable’ especially since the open space areas required by law in the case of such development were not included in the proposed masterplan. It was also unacceptable that families and small businesses would be run out of their homes and outlets to make way for other business interests, he said. Philip Fenech of the GRTU agreed and said more than 30 businesses would have their properties expropriated under the proposed plan. While welcoming proposed improvement to the infrastructure and innovative approaches to developing the locality, Fenech said the plan as proposed remained a threat to many businesses. The Planning Authority has every right to appeal any decision – even on high-rise development – that goes against the authority’s established position, Buttigieg said. He said that the PA’s decision to appeal such decisions was not eveidence of a lack of maturity, and insisted it was the PA’s prerogative and duty to defend its position. 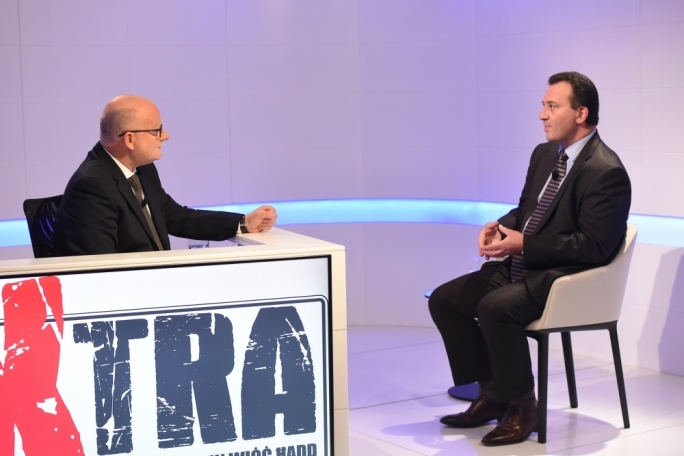 Buttigieg said that, following the division of the former MEPA (Malta Environment and Planning Authority) into the PA and the Environment Resources Authority (ERA), it was the duty of the PA to defend its position on proposed developments. ERA was tasked with safeguarding the environment and it to could appeal decisions that it did not agree with, Buttigieg added. But Andre Callus, of Kamp Emergenza Ambjent, said that ERA was entirely toothless and did not have the means to carry out its mandate. As to possible conflicts of interest – even his own – Buttigieg said that throughout his 20-year employment with the PA, he had taken his position seriously and had even been one of the first, in 2004, to declare a conflict of interest when his former business partner was involved in a case.